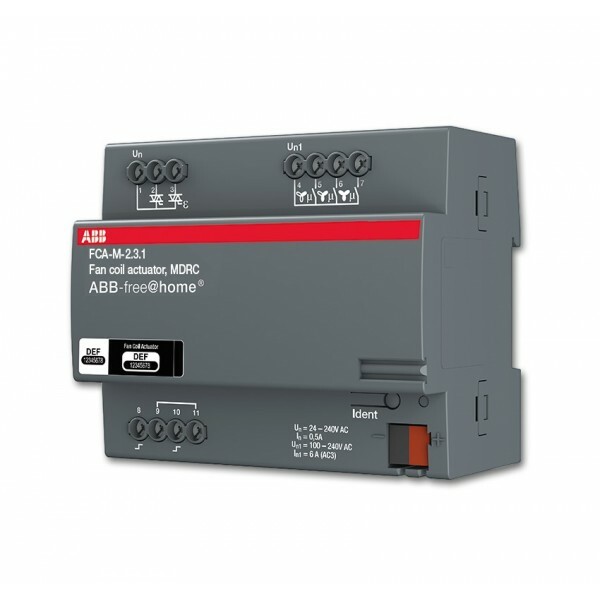 For controlling blower convectors.Supports 2-pipe and 4-pipe system for heating and cooling.The fan speed levels can be switched using a changeover or step switch function.Three contacts for switching a three-stage fan.Two contacts for activating the heating and cooling valves.Supports 24V and 230V valves. 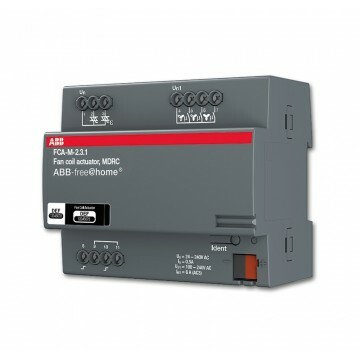 Description: For controlling blower convectors.Supports 2-pipe and 4-pipe system for heating and cooling.The fan speed levels can be switched using a changeover or step switch function.Three contacts for switching a three-stage fan.Two contacts for activating the heating and cooling valves. Supports 24V and 230V valves.